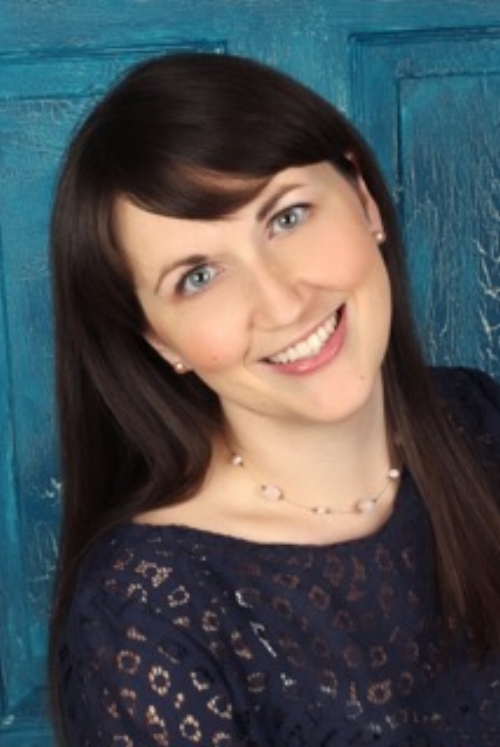 Meet Tiffany Schmidt author of Bookish Boyfriends: A Date with Darcy, on June 17th from 6:30pm-8:30pm. At Reginald R. Hero Prep all the boys look like they've stepped off the pages of a romance novel. Merri can hardly walk across the quad without running into someone who reminds her of Romeo. And when the brooding and complicated Monroe Stratford scales Merri's trellis in an effort to make her his, she thinks she might be Juliet incarnate.